‘MENNO H’ and ‘ENNO Rapid’ are specially designed hand disinfection products for horticulture and agriculture. Both are environmentally friendly products with a very good disinfecting effect, without harmful side effects for the skin. A thorough disinfection of our largest organ, the skin, is still a difficult task. With MENNO H and ENNO Rapid a distinction can be made between the disinfection of dry hands and wet hands. Use MENNO H for the disinfection of wet hands at a sink or tap. 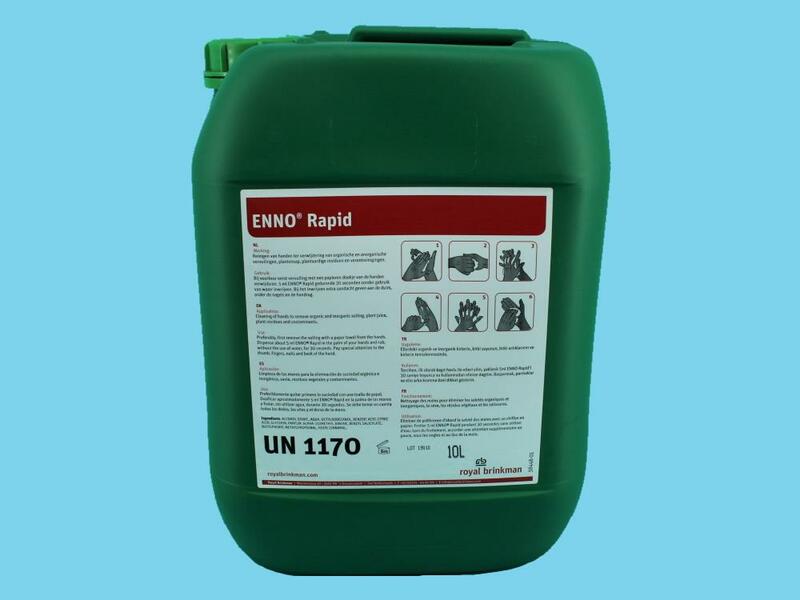 Use ENNO Rapid for the disinfection of dry hands, for example when no water is available. Wash hands with water en soap, use approximately 3 ml MENNO H and rub thoroughly for 1 minute. Rinse hands afterwards with water. Make sure hands are free of dust and grime and rub circa 3 ml ENNO Rapid in the hands till the solution is evaporated (approximately 1 minute). Rinsing is not necessary. Both products are based on organic acids in an alcohol solution. The alcohol component works very well against bacteria, the organic acids effectively kill fungi and viruses. Both products are especially designed and tested for use in horticulture and agriculture and therefore tested specifically on plant pathogenic diseases. The active ingredient is benzoic acid, a naturally occurring component that can be found in many fruits. It is also being used as a food additive to prevent the growth of yeasts, bacteria and fungi. To protect the skin ‘MENNO H’ and ‘ENNO Rapid’ have special skin care component’s added. As a result hands do not dry out even after prolonged use of the products. Especially for the application of these, liquid based, hand disinfection products a dispenser is available. This dispenser can be placed for example at the glasshouse entrance, near doors or next to the washbasin. With a label visitors or employees can be reminded of the compulsory use of a hand disinfection product. The capacity of this refillable dispenser is 1 litre. In spite of the fact the products are not harmful for the skin, contact with the eyes has to be avoided. In the event of accidental contact with the eyes, rinse the eyes with plenty of water. 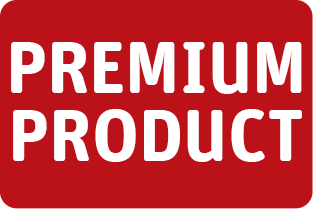 ‘MENNO H’ en ‘ENNO Rapid’ are supplied as user-ready solutions in bottles of 1 litre and cans containing 10 litre.